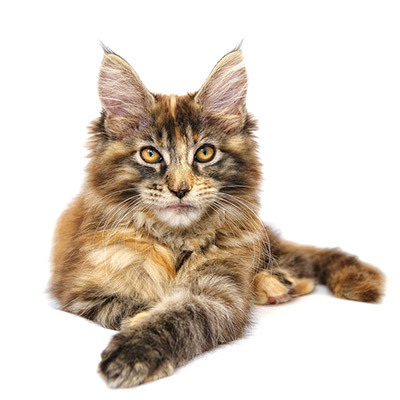 Our Cheshire cattery has three blocks of high quality cattery suites (FAB approved), which are carefully planned to create a peaceful and relaxing environment for your cat. Each suite is equipped with everything your cat will need; panoramic windows, large climbing frames and scratching posts, beds, blankets and plenty of toys to keep them entertained. The cattery suites overlook our fabulous private lake providing an enrichment of experience, ever changing wildlife, birds and dragonflies, ducks and geese, a wide range of plants and bushes attracting butterflies, bees and insects. Evenings bring other attractions, beautiful sunsets, owls, peaceful skies and moonlit views of the lake. We also have a new small animal hotel which boasts impressive small animal boarding accommodation for Rabbits, Guinea Pigs, Hamsters, Gerbils and Chickens. Feel free to come and visit us, no appointment is necessary. A collection and delivery service is available for Cheshire, Shropshire and Staffordshire including towns such as Market Drayton, Stoke on Trent, Nantwich, Crewe and Whitchurch. 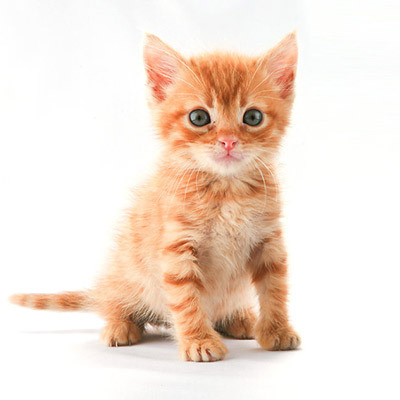 Proceeds donated to Cats Protection – Crewe Branch. 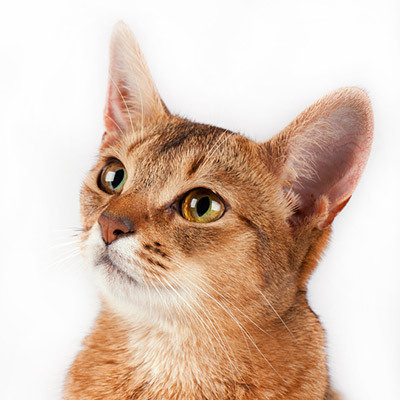 Book your Cat into our Luxurious Cattery in Woore, Cheshire. We run a collection and delivery service, please call us with your postcode for an exact price. 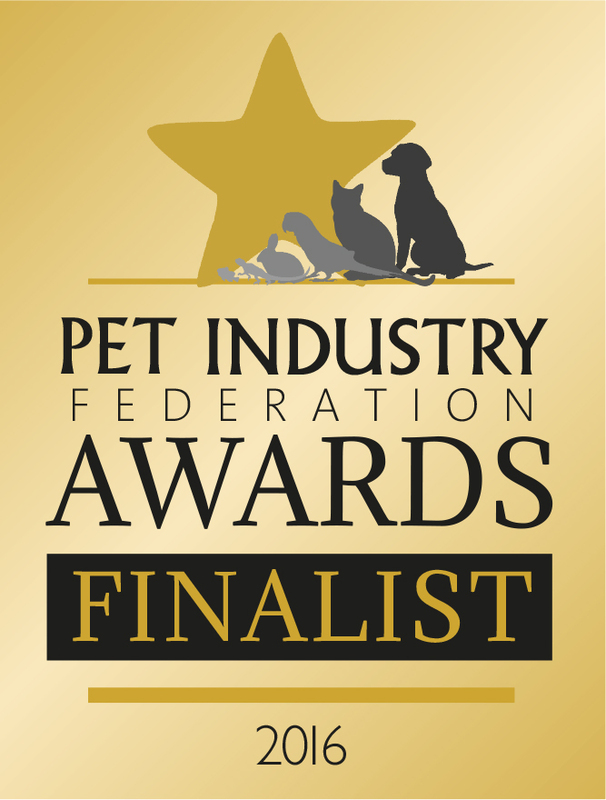 Have a look at our luxurious Cattery in Cheshire and see why you should book your stay. 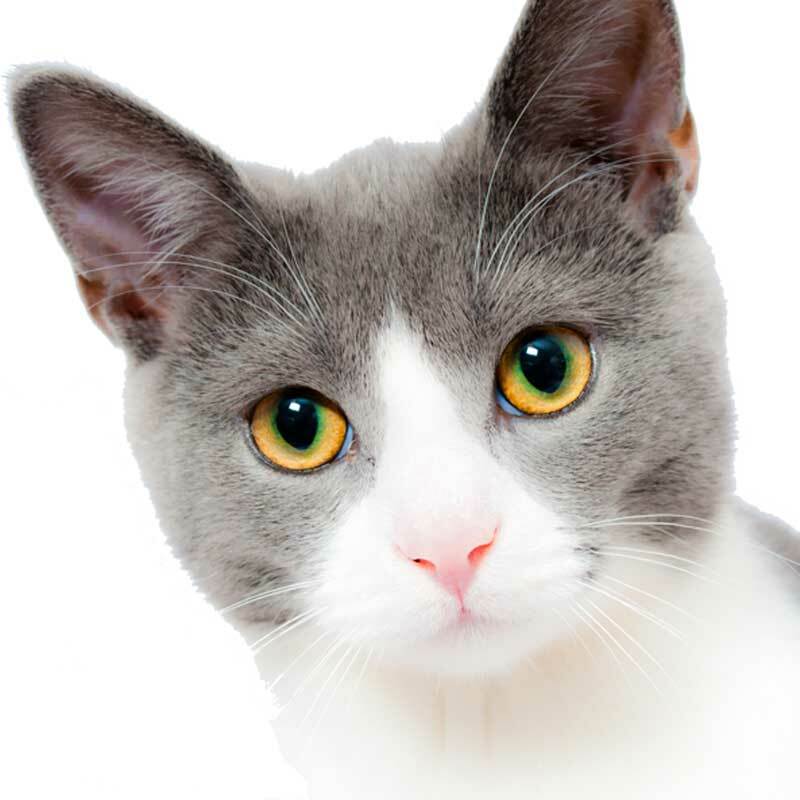 See why our customers return their Cat time and time again to Lakeside Luxury Cattery.